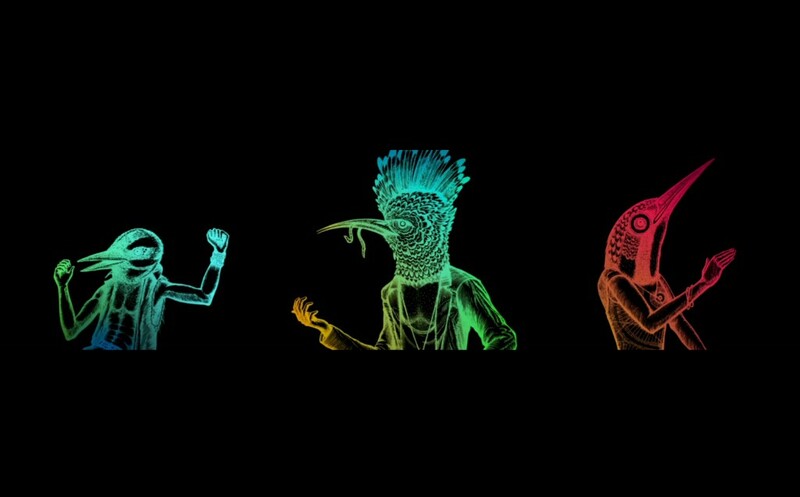 For the Michelberger Mystery Festival we transformed the Michelberger Hotel courtyard in Berlin into a festival arena. 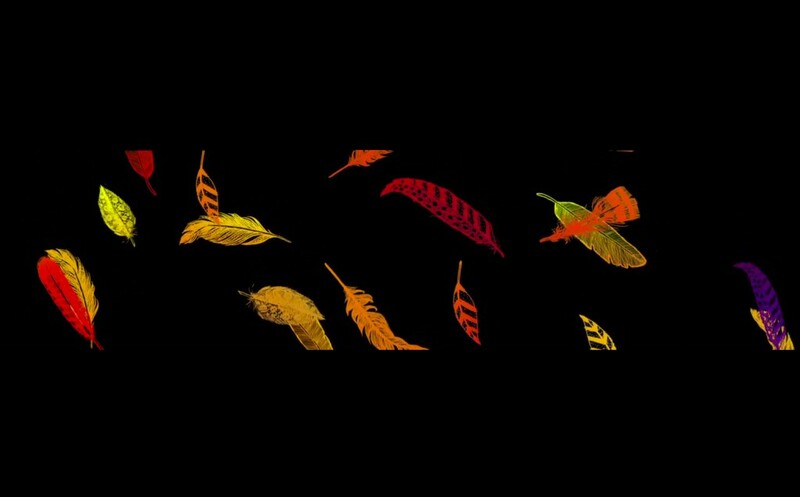 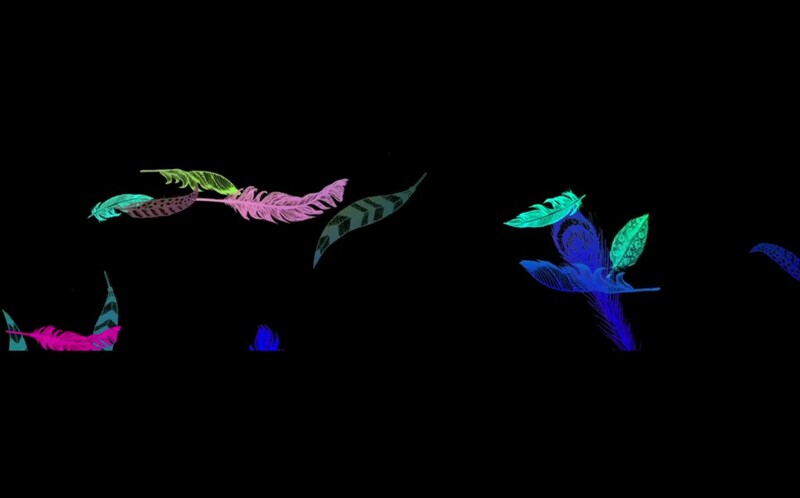 I animated falling coloured feathers and various other illustrations and we used projection mapping and event projectors to create a 360 degree experience. 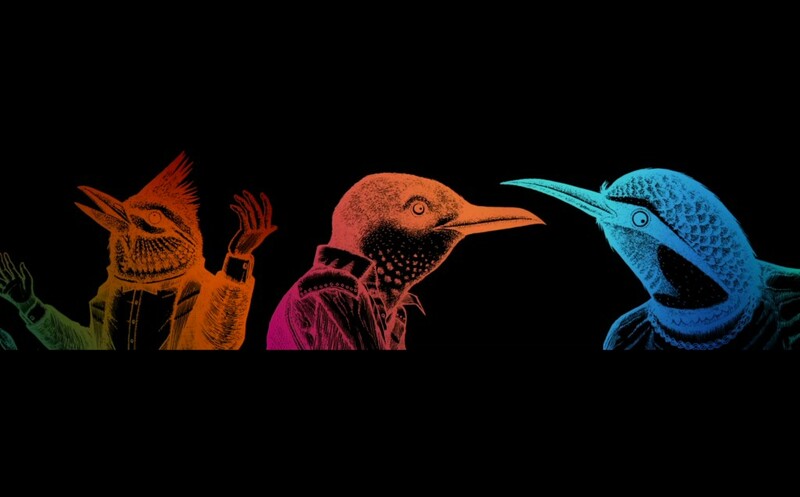 Illustrations by Azar Kazimir and Kater Stets.